Japan is somewhere that has been on my bucket list forever and I’ve long since wanted to walk among the bamboo forests in Kyoto, gaze upon the beautiful blossom trees and immerse myself in the fun, vibrant atmosphere I have witnessed of technology hub Tokyo. 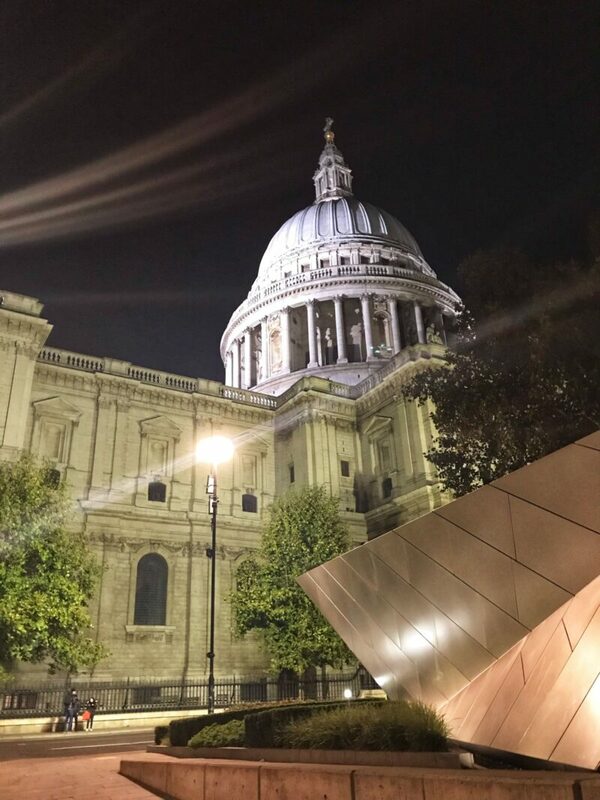 Japan is without a doubt an intriguing destination and there is so much I do not know about this vast and cultural country, as I discovered when I spent the evening with the Hokkaido Tourist Board at the Hokkaido Winter Event in St Paul’s London. Hokkaido located in Northern Japan, is the country’s second largest island and northernmost of Japan’s main islands. 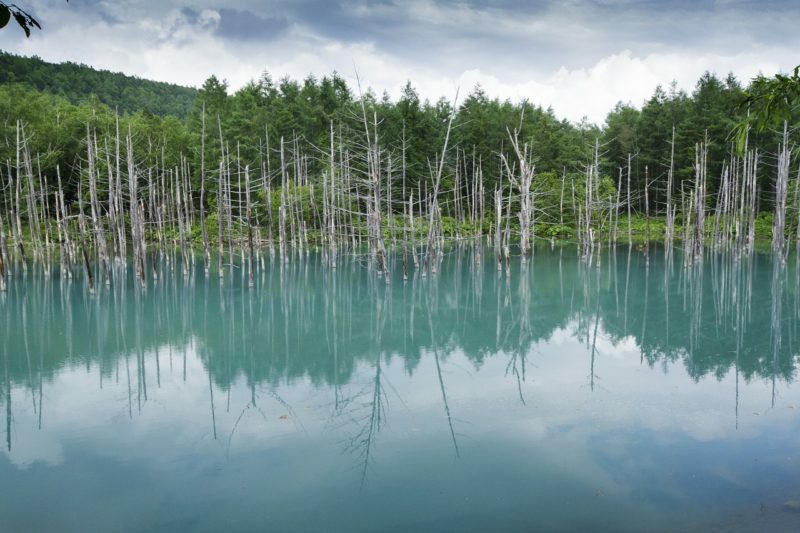 Located only 1 hr and 30 mins by air from Tokyo, Hokkaido is known for its volcanoes, geothermal springs and SNOW! I had never envisaged Japan as a winter destination, but the soft and deep powder snow makes it the ideal winter sports destination to practice skiing, snowboarding and sledding. Without a doubt, one of the main benefits of the powder snow is it is much softer, ideal for a soft landing, alleviating any bruises, lumps and bumps suffered by newbie skiers such as myself! 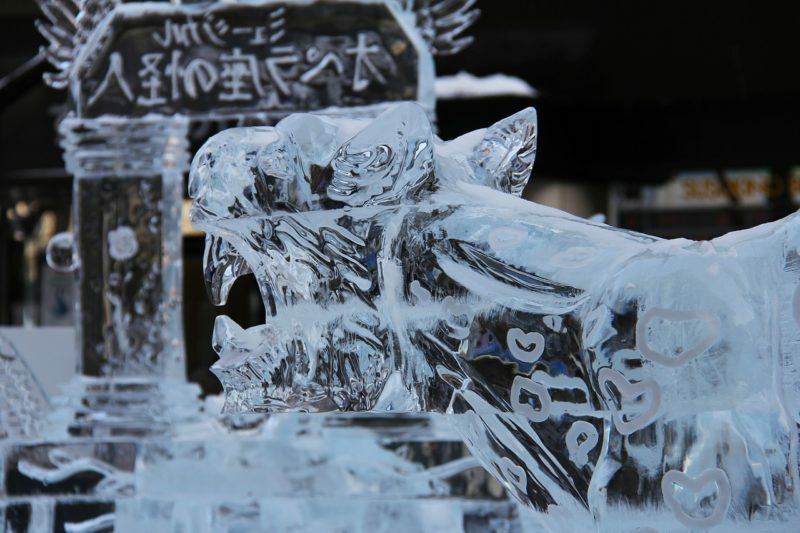 I was intrigued by this new insight and I was keen to learn more about winter in Japan. We were introduced to the wonders of the powder snow by representative Jake Cohn, originally from Colorado in the United States. Jake spent many winter months in Whistler, Canada before he visited Japan in 2011 to film promotional videos for the ski resorts and was blown away by the benefits of the powder snow in Hokkaido. 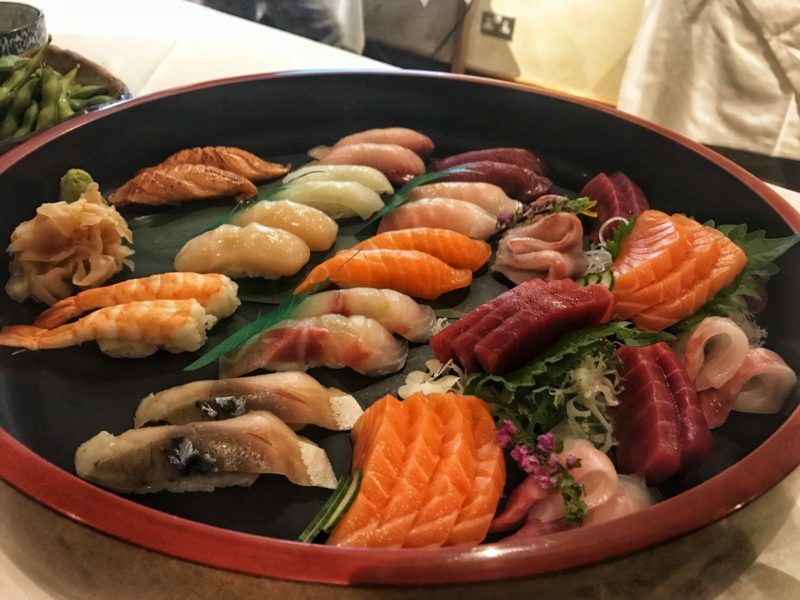 Jake spoke with enthusiasm as he explained his travels to places such as Innsbruck, Austria and Canada to name a few on how they had led him and his business partner Charlie, with whom he has the business Snowlocals, to the wonders of skiing in Hokkaido. Following his travels around the globe, Jake wholeheartedly confirms that Hokkaido has the best and deepest powder snow on earth and since his discovery, it is now somewhere he spends every winter season. And luckily, you do not have to be an experienced skier to enjoy Japan’s snow season and all that Hokkaido has to offer as a tourist destination. Hokkaido has many family-friendly ski resorts such as Furano, Rusutsu and Niseko and it was these three main areas we were learning about on this special Hokkaido evening. 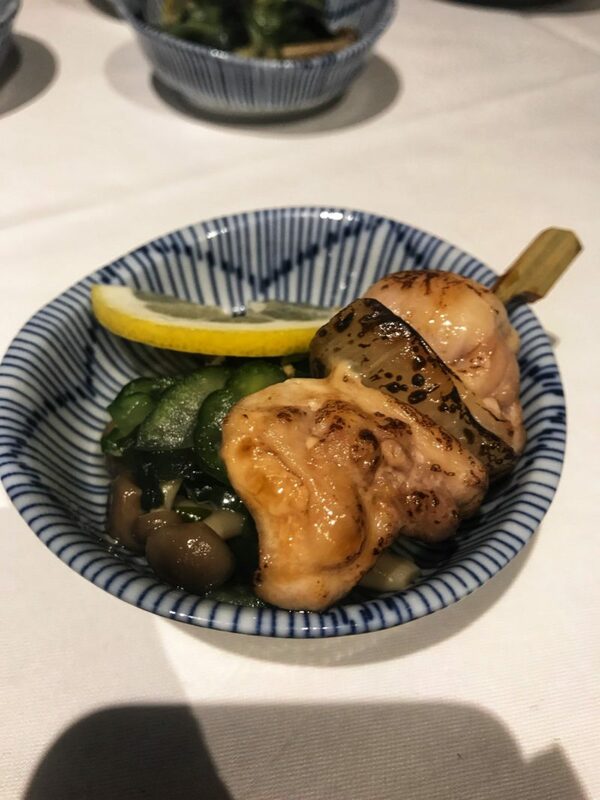 Whilst tucking into some yummy Japanese food, of course! 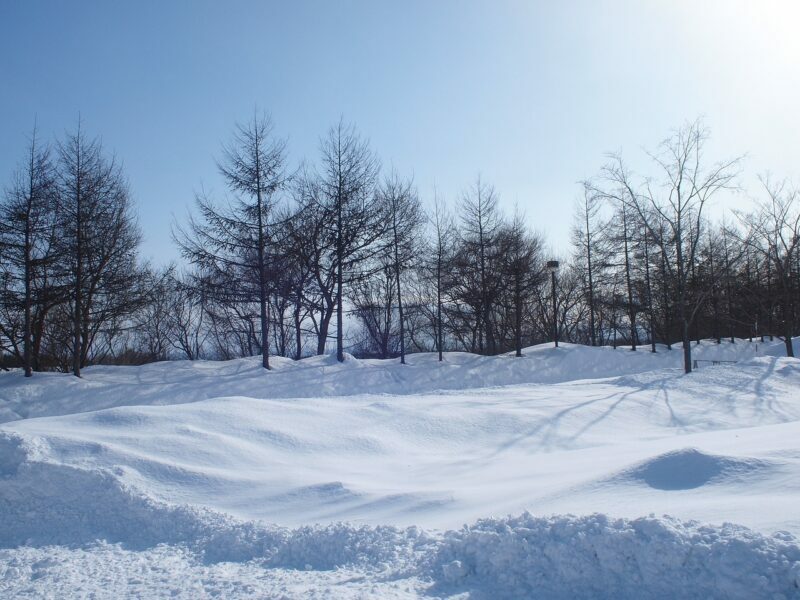 The snow is known to be lighter and drier in Furano (.04 driest snow on earth), thanks to the gusts of Siberian winds that carry the cold weather to deposit the lightest snow. 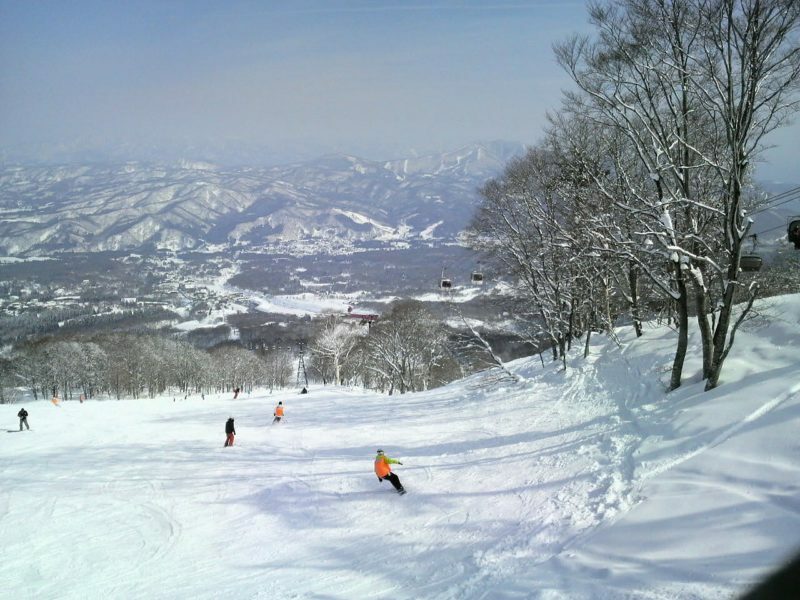 Furano Ski Resort has varied terrain to benefit every level of skier and even has a slope with a vertical drop of 950 meters, one of the steepest mountain drops in Hokkaido. With quieter slopes than Niseko, it is the perfect place to learn to ski and children under 12 can ski for free. The Prince Hotels dominate in Furano and in the winter season there is a night-time shuttle bus from the ski area Kitanomine to Furano downtown. 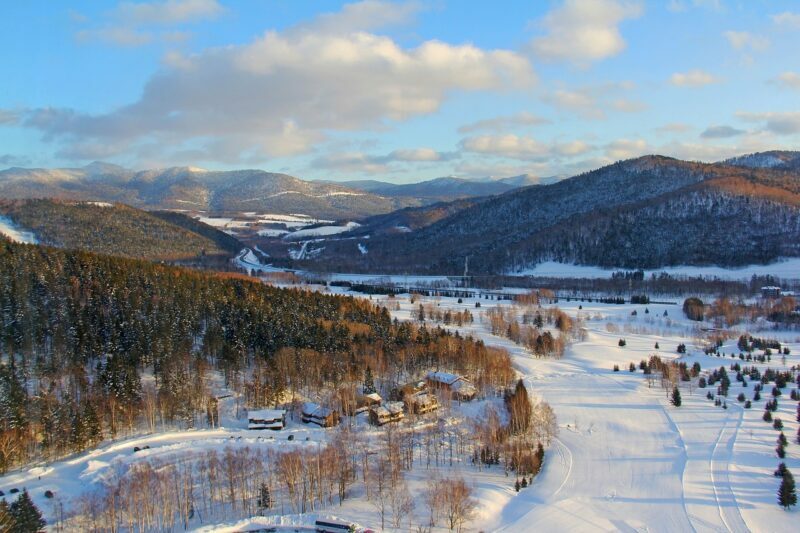 One of the benefits of staying at the New Furano Prince Hotel is Ningle Terrace, a magical winter-wonderland located in the green forest filled with fairy lights and wooden cottages selling paper art crafts, postcards and hand-crafted goods. Be sure to check out the cheese factory and winery during your visit to Furano. 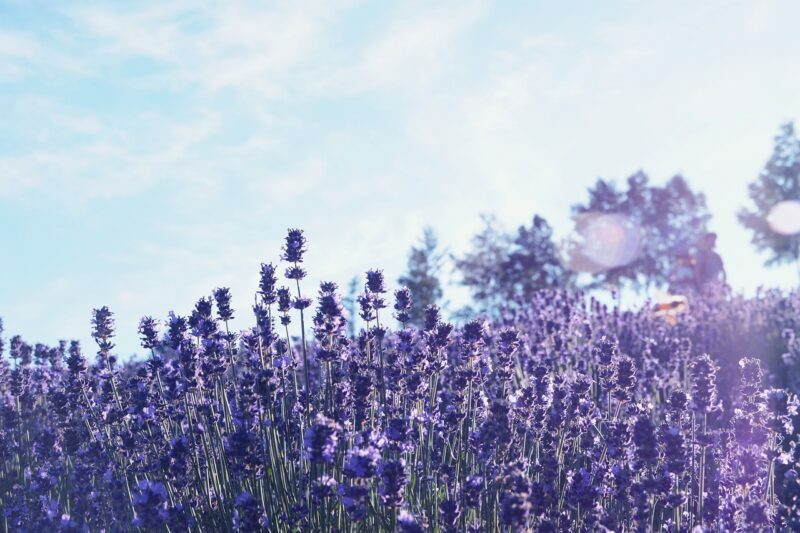 Outside of the winter months, Furano is graced with the most picture-perfect lavender fields. I’d love to see the lavender fields and the Blue Pond, located just outside the hot spring town of Shirogane Onsen. The Rusutsu Ski Resort provides the perfect winter ski holiday for families, with a shuttle bus taking you right from the airport to the resort, a stress-free way to begin a family-friendly fun Hokkaido holiday! This resort focuses on family travel with dog sled rides, water slides and a dedicated ski school to help beginners find their ski legs. Rusutsu representative, Shunsuke Takiguchi spoke with a smile as he talked to us about the mountain slopes famous for their three ski runs, which with the benefit of being north-facing makes it ideal for night-skiing. Did I mention they also have reindeer! Next up, John Barton a representative of the most famous ski resort in Japan, talked to the group about the benefits of visiting Niseko Ski Resort. Niseko is all about the luxury ski resorts you may expect to see in The Alps, with an array of Michelin star resorts, high-end lodges and hotels. In Niseko you will find an abundance of Japan’s powder snow with a snow fall of 16.8m recorded in (2017/2018 season.) No wonder the area is so popular with the foreign market, particularly those visiting from sunny Australia who want to see snow and lots of it! 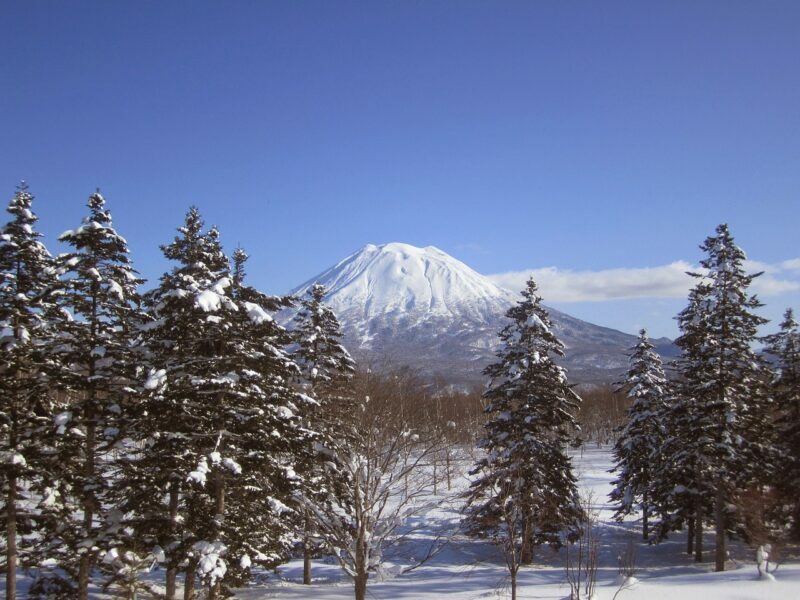 Offering some of the most captivating views, Niseko’s Grand Hirafu slopes overlook dormant volcano Mount Yōtei. With such a thermal climate, the perfect way to end a full day of skiing has to be in the popular onsen hot thermal springs. Many of the onsens are separate for men and woman, which require you to wash thoroughly before entering and bathe completely naked. However, some mixed onsens can be found where ladies can wear a bathing dress. After some serious withdrawals from visiting Iceland’s hot springs, Japan is calling for me to visit in a big way! 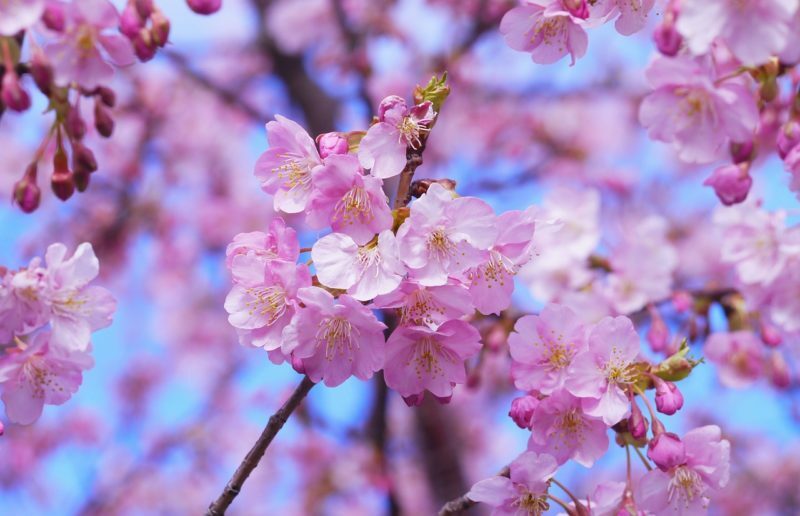 Cherry blossom season is on it’s way and the best time to see the wonderful cherry blossom in Hokkaido is by visiting in May. 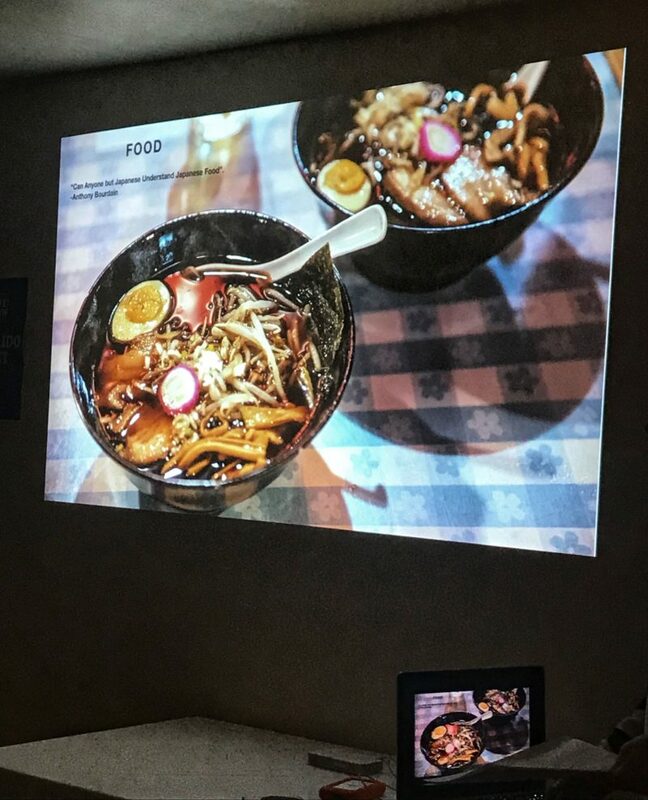 Of course, if you’re seeking cosmopolitan Japan, be sure to head to Hokkaido’s capital Sapporo and check out the bright lights and Raman Alley! 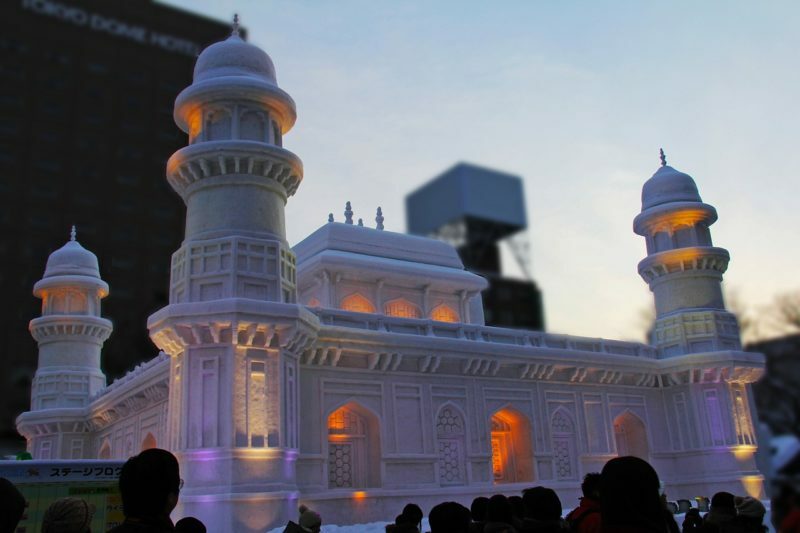 Hokkaido are currently enjoying their annual Sapporo Snow Festival, a time to explore beautifully crafted ice sculptures and with incredible scenery, world-famous raman why not choose to visit Hokkaido as your next winter holiday. 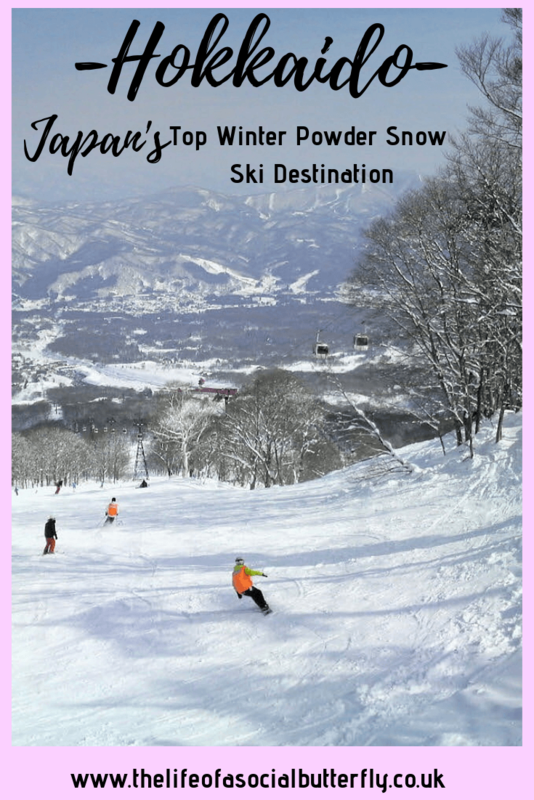 I loved learning more about Hokkaido, hearing all the representatives battle it out for the title of best ski resort in Hokkaido, as well as, showing us places to visit in Hokkaido. 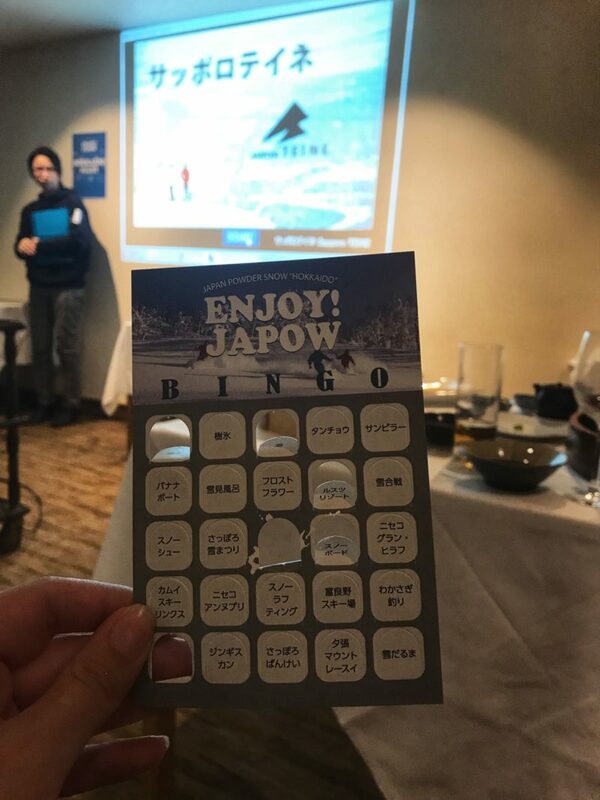 I would like to say arigatōgozaimashita to the Hokkaido team for a fun-filled evening of bingo (special thanks to Shunsuke for helping me read Japanese.) 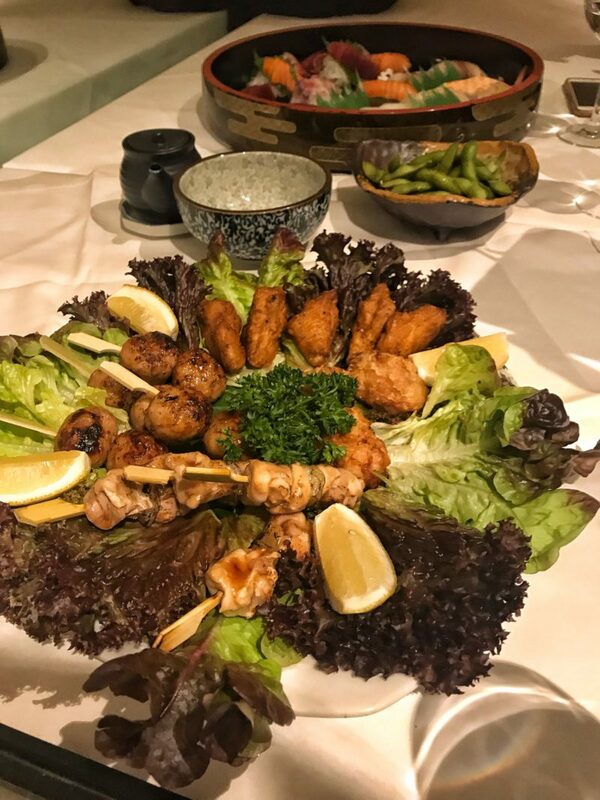 The event presented a great opportunity for us to all try some tasty Japanese food. 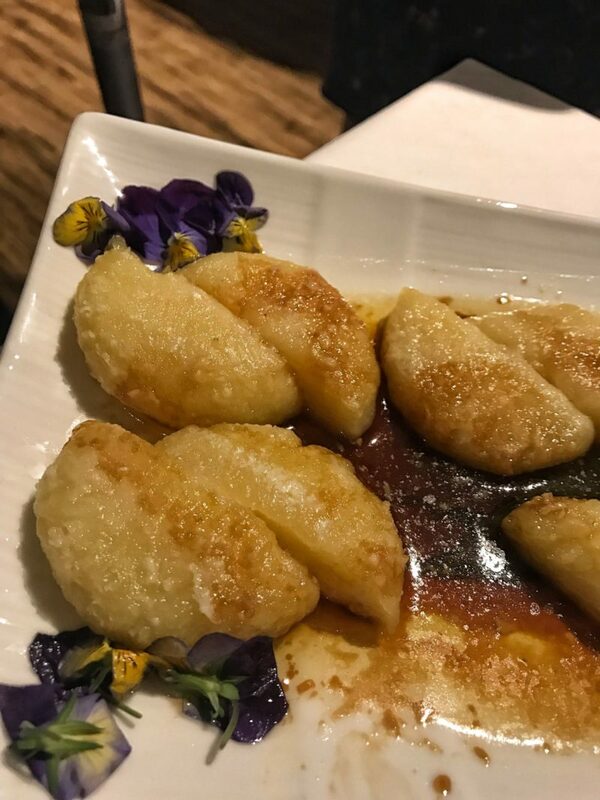 The imo mochi (deep fried mash potato dessert) is addictive and I highly recommend trying on your next trip to Japan! 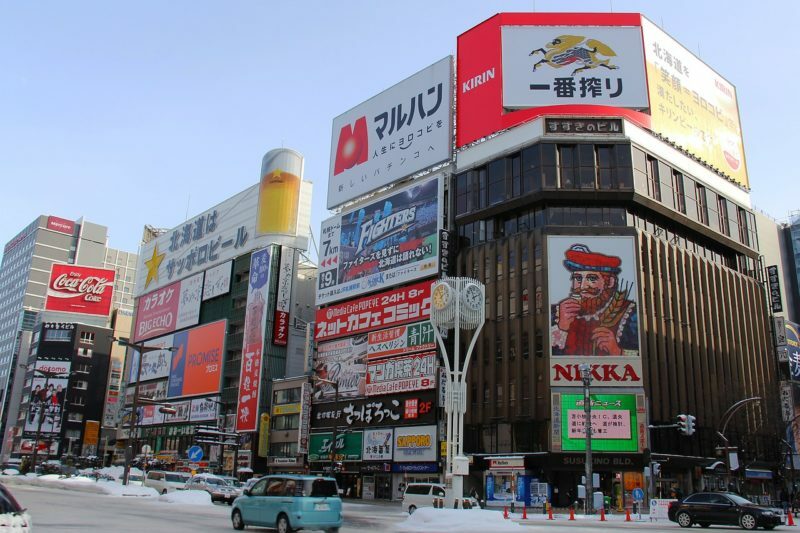 Japan is on our bucket list too! Ahh, I want to go skiing there but also want to see their cherry blossoms! May have to go twice??! I suppose I could see cherry blossoms anywhere!! Okay, Autumn it is then!